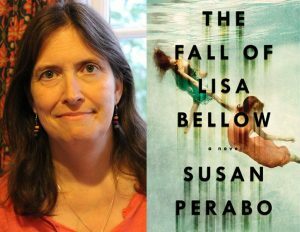 What a great interview with author Susan Perabo…this novel is an absolutely perfect book discussion choice. 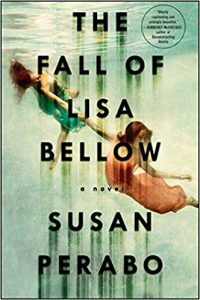 Susan has an uncanny ability to nail the honesty, warts and all, of familial relationships within the construct of this stark family drama. Please take a listen and read this book. We also discussed Susan’s name appearing at the Women in Baseball exhibit at the Hall of Fame in Cooperstown! I know, right? And from the “If I can find a way to embarrass myself, I sure will nail it” category: in my fervor, at the end of the interview, I called Susan, “Lisa” after the title character of the book (eye-roll and rookie mistake all at once! ), I apologized profusely and do hope she’ll allow another interview in the future. Synopsis: When a popular middle-school girl is abducted in broad daylight by a masked man, the victim’s rival, Meredith, struggles with terror while their community organizes vigils and searches.